If Pedro Caldas isn’t on your radar, he definitely should be. Hailing from Brazil, he brings tons of style to every rail hit he puts down. 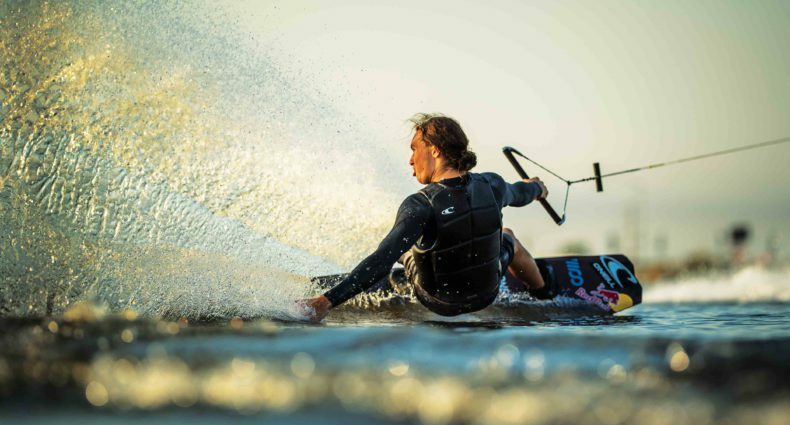 He managed to get over to Renton Wakeboard Complex in Argentina and put down some sick lines. Check it.